Everybody knows someone who has had their car stolen, and most of us even have had our own car stolen at some point. 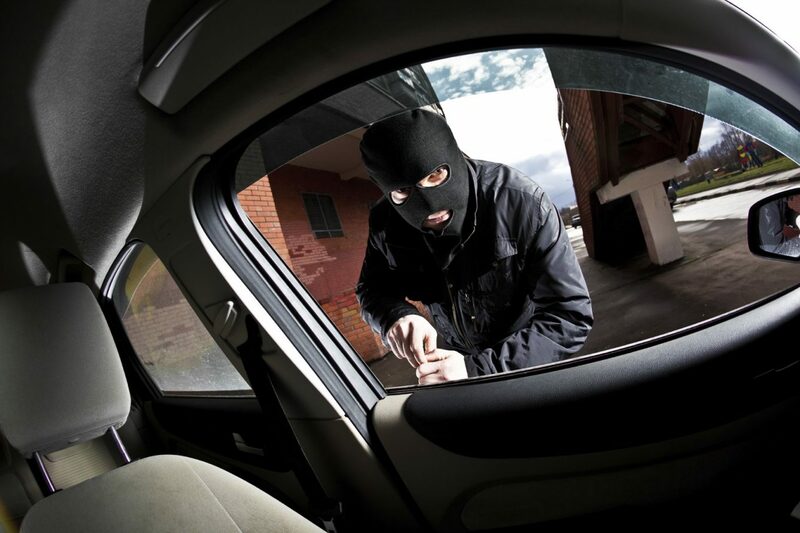 It is no surprise, therefore, that there are so many anti-theft devices on the market today. Unfortunately, standard devices such as the car alarm are now wholly ineffective, since people simply don’t listen to them anymore. Instead, people now install a vehicle GPS tracking device, which seems to be a lot better. Having a GPS tracking system in place is very proactive. It is a covert system that tells you where your car is and when. This means that, if it does get stolen, the police can instantly find it and your vehicle will be returned to you. These systems are very user friendly and very easy to install as well. They are about the size of a dollar bill, which means you can hide them pretty much anywhere and they won’t get found. When you buy a GPS system, you can use an online account activator, for which you will usually have to pay a nominal monthly fee. This will allow you to login whenever you want from any device with an internet connection, and see exactly where your car is, and how it got there. It will come with detailed map software that shows all the different stops, when it was there, and how long it was there. Different plans exist, and they go up in price. For instance, the cheapest plans check location every five minutes, whereas the more expensive ones will check every few seconds. You can expect to pay anything from $10 to $200 a month for this. GPS tracking systems can run on batteries, be self-contained, or get hardwired into your car. If you opt for the battery system, you can easily transfer the system to a different unit. However, do make sure that you charge the battery, preferably every month or so. These devices have proven to be particularly convenient for businesses with trucks or fleets that they have to monitor. They ensure that they always know where their drivers are, which is excellent for their safety and security. It also helps to improve customer service, as businesses can always inform their customers of where their item is, and when they can expect it to be delivered. As an added benefit, these devices help businesses monitor their drivers’ behavior, showing them not just where they are and when and what kind of stops they’ve made, but also how fast they drove, how hard they brake, how fast they go around corners, and more. While some employees feel it is an invasion of privacy, the reality is also that it saves employers a great deal of money. If you want to buy a GPS system, it is important that you compare the market and get the one that is right for you, both in terms of the device itself, and in terms of the monthly cost.